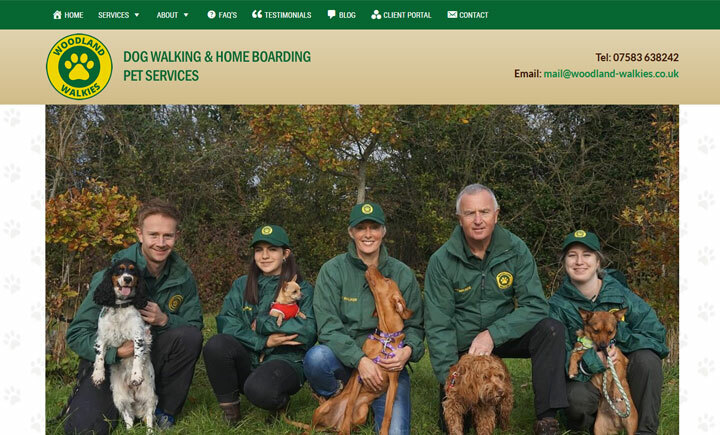 Established in 2014, Woodland Walkies is a family owned business Penarth, in the Vale of Glamorgan. We offer professional dog walking, doggy daycare, dog home boarding and even dog sitting services for dog owners in Penarth and the surrounding areas. We offer both individual dog walking and also group walking, where dogs get the chance to socialise and play. Our team are fully insured, experienced dog handlers and understand the behavior of dogs, with years of experience in caring for animals. Woodland Walkies is licensed, fully insured and regulated by the local authority to offer our professional services. Woodland Walkies also covers Dinas Powys, Sully, Llandough.